Rejection Letters – Save them or Trash Them? Why save a rejection letter? It’s an example of my tenacity! Evidence that somewhere in the world, someone has read my work. But it’s a rejection letter, a generic one at that. 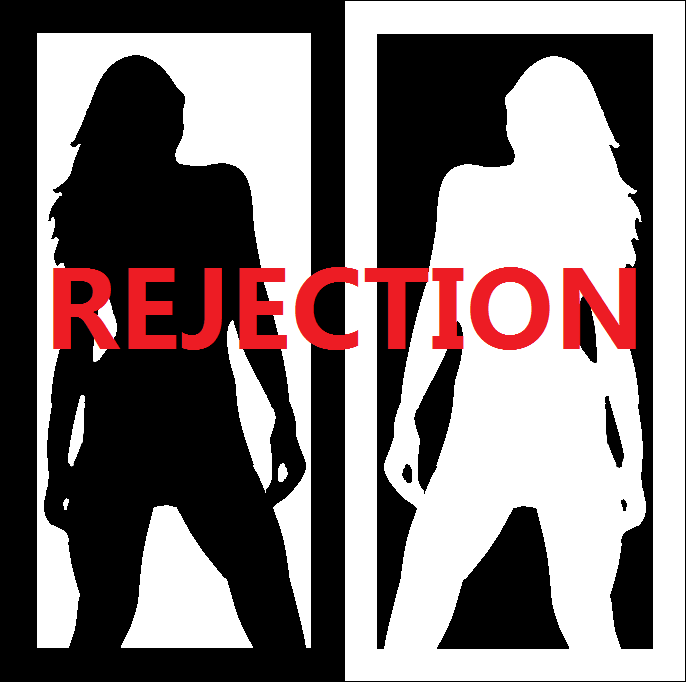 Rejection – dejection. The editor didn’t think your story was as amazing as you did. A rejection letter is evidence of my ineptitude. But some response is better than none at all. I’ll save it in a computer file. Why? In saving a rejection letter, am I hanging onto something negative that might taint my writing in nearby files? I’m thinking about it too much. On to writing the next piece, plotting the next novel, submitting the next story. I’ll deal with what to do with rejection letters the next time I receive one. Author Eve MessengerPosted on August 21, 2015 August 21, 2015 Categories editors, literary, publishing, writers, writingTags editors, letter, rejection, short story, writers, writing6 Comments on Rejection Letters – Save them or Trash Them?